A project launched by Connected Health in early 2017, Product Validation in Health (ProVaHealth) makes it easier for start-ups and SMEs to access healthcare infrastructure. The project revolves around living labs with different orientations, which allow the companies’ products and services to be tested on consumers. The Tallinn University’s Institute of Social Sciences is the leader of one workpackage in the project. “There is no one unique definition of ‘living lab.’ It can be understood as a method, a concept, or an approach. Living labs provide SMEs help and support in order to rapidly commercialize and scale up their innovations and products to global markets. 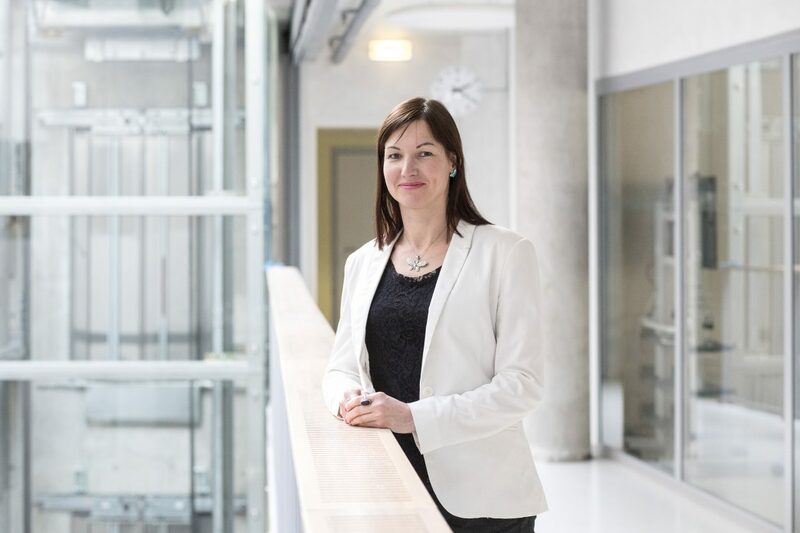 Living labs offer SMEs efficient client validation opportunities, hands-on feedback and input for product development,” says Katri-Liis Reimann, an associate professor of public management at Tallinn University and project manager for ProVaHealth. “In the ProVaHealth project we understand living labs as user-centered, open-innovation eco-systems often operating in a territorial context, integrating concur-rent research and innovation processes within a public-private-people partners-hip. Co-creation and experimental testing of products in real-life contexts are key aspects of living labs and help companies access new markets,” she adds. Co-creation and experimental testing of products in real-life contexts are key aspects of living labs and help companies access new markets. Explaining the operating principles of living labs, Katri-Liis Reimann mentions one product in development – a hospital bed that must meet the specific needs of patients with back injuries. The living lab can test what the design and functions of such a bed should have to be user-friendly and comfortable/convenient for the patient and hospital staff while administering various kinds of procedures. Another example she cited is how, in the process of designing various home solutions and equipment to improve the quality of life for the elderly, products are tested in the homes of the elderly. Or a living room might be built in laboratory conditions based on the criteria corresponding to a real home, to allow people in the target group to use and comment on the product or service during the testing period. Reimann says depending on the development level of living labs, different countries have various competency fields for testing certain products and services – based on the user groups, legislation, previous research and testing experiences in certain fields. This promotes testing of certain types of products/services in some countries more than in others. The problem, however, is that often living labs offer testing options only for local or regional companies. In the Baltic Sea region, living labs can be found in many healthcare and wellness fields. The ProVaHealth project connects 14 healthcare living labs in this region. Reimann points out that the aim of the ProVaHealth project is to make the testing opportunities transnationally accessible for SMEs around the Baltic Sea region. ”For example, Haapsalu Neurological Rehabilitation Centre is an Estonian living lab participating in the project which offers multidisciplinary team-based neurorehabilitation services, including ser-vices connected to different adaptive devices and to neurorobotics laboratory, for adults and children with a variety of neurological diseases and traumas, especially spinal cord injury, brain injury and cerebral palsy. It is possible to do real-life testing services with real users. They have extensive and long-term experience in how to organize and manage clinical placements,“ says Reimann. 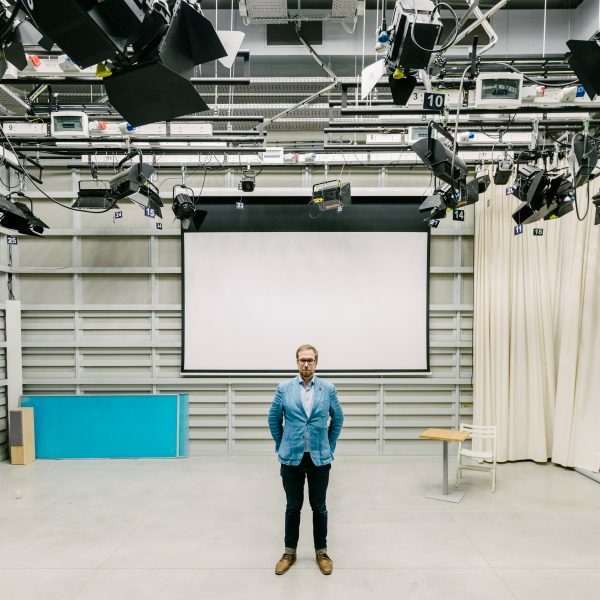 The Tallinn University’s Institute of Social Sciences is the leader of “one workpackage in” the ProVaHealth, dealing with living lab studies and the development and evaluation of working methods. Reimann says Tallinn University’s contribution to the project means that they provide supervision and consultation to the parties on how to run the testing procedure as effectively as possible and how to organize the whole network around the living lab in the interests of problem-free operation. As the living labs in the Baltic Sea region are very different in development level and nature, it is also needed to determine their competency in different areas to gain an over-view of what type of products and services testing the lab is best suited for. No technology will start working by itself; its nature and needs must be translated into a language that all parties can understand. Reimann says ProVaHealth is now at a stage where the companies and start-ups in the Estonian Connected Health cluster are being surveyed to learn what their interest is to expand to foreign markets and any obstacles in the way of expansion. “In the survey, we will also examine whether they have tested their product or services and if they haven’t, why not. Once the situation is mapped, we plan on the basis of an open call, to let SMEs test their products, services and technologies in the living labs partnered in ProVaHealth,” says Reimann. Reimann encourages the companies to contact Tallinn University, as the school can help companies with its knowledge and improve business models through offering living lab services.